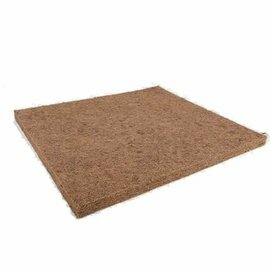 CocoMat is the ideal addition for growers seeking a low maintenance irrigation system.The coco fibres and natural latex in a CocoMat wick all the moisture and nutrients a plant requires! 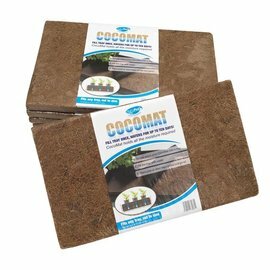 Simply place a CocoMat into your garden tray, followed by a layer of root control sheet and sit small pots or seeds trays on top. Fill your garden tray just once and CocoMat will water the plants for up to ten days.